As you may know, the United States Constitution and the Massachusetts Declaration of Rights guarantees everybody a fair trial, and assumes that all accused persons are innocent until proven Guilty. However, if you are facing Criminal Charges you need someone who is advocating on your behalf. Attorney Paul R. Moraski is a professional who has intimate knowledge of the law and will fight for you. The Law Office of Paul R. Moraski is located in Salem, Massachusetts, but services all Courts in the Commonwealth of Massachusetts. 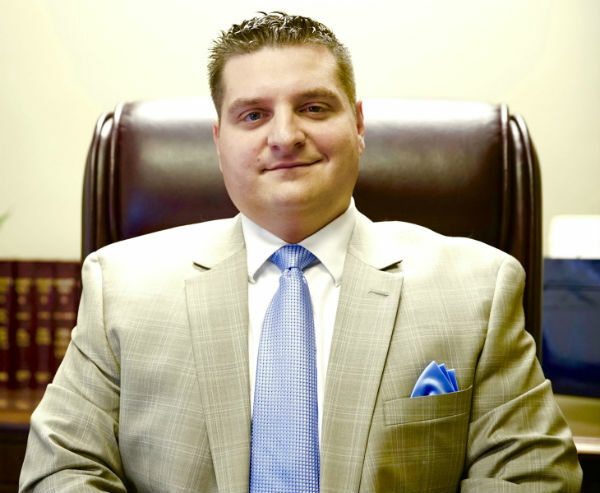 Attorney Moraski has dealt with virtually every kind of Criminal Case. When you hire Attorney Moraski to represent you in a Criminal Case, you can feel secure that you are hiring a Criminal Attorney who will use all of the legal precedents and legal statutes available, to zealously defend you in Court.